Moshoholics.com » Big Shirt Sale!!! 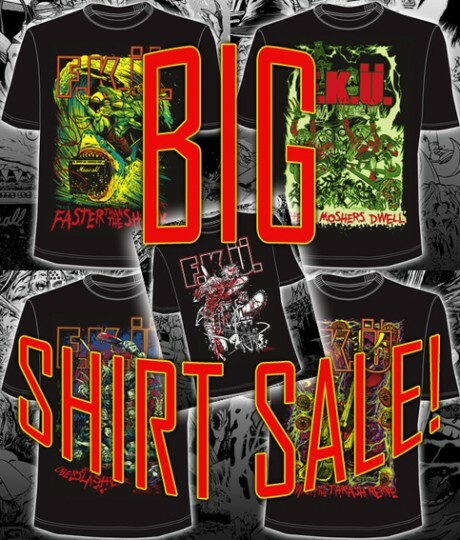 Comments Off on Big Shirt Sale!! !